The island of Poros is the perfect spot if you don't want to travel too far from Athens. 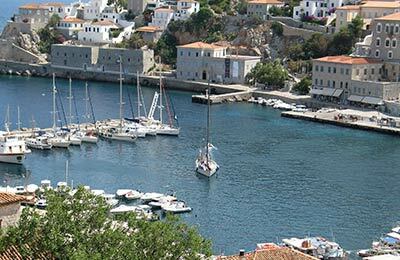 The island is peaceful and has all the character and charm of a typical Greek island. Below, you can find all the Poros ferry timetables, journey times as well as our best prices. 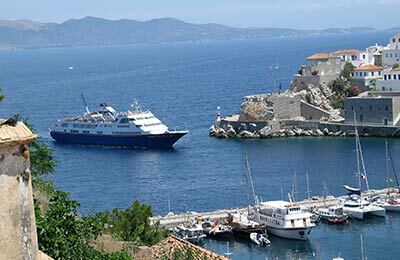 Poros ferry port offers a range of service and facilities for passengers.